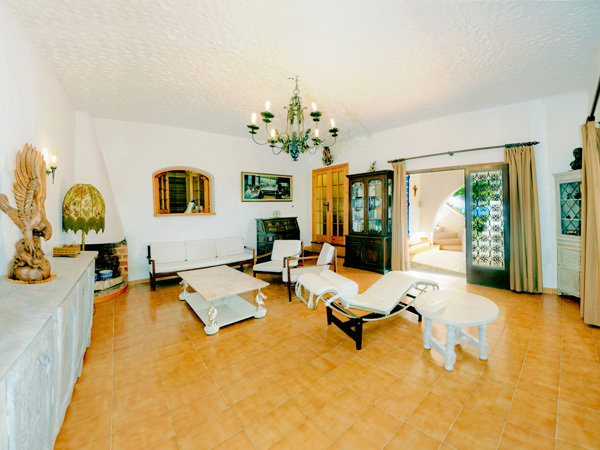 The living room of your Ibiza vacation villa has an profetional music system. The living-room of your Ibiza villa has TV, video, DVD and a complete stereo installation with a sound system for music outside on the terrace and/or inside the house. To view this photos in full screen mode click here, also for Ipod, Iphone and Ipad users. In the living room is a large collection of CD's free to use, from classical to hard rock. As well as an extensive book and DVD collection for those quiet evenings at home. i.e. the complete James Bond collection on DVD. Inside the living-room are many family board games for the kids. 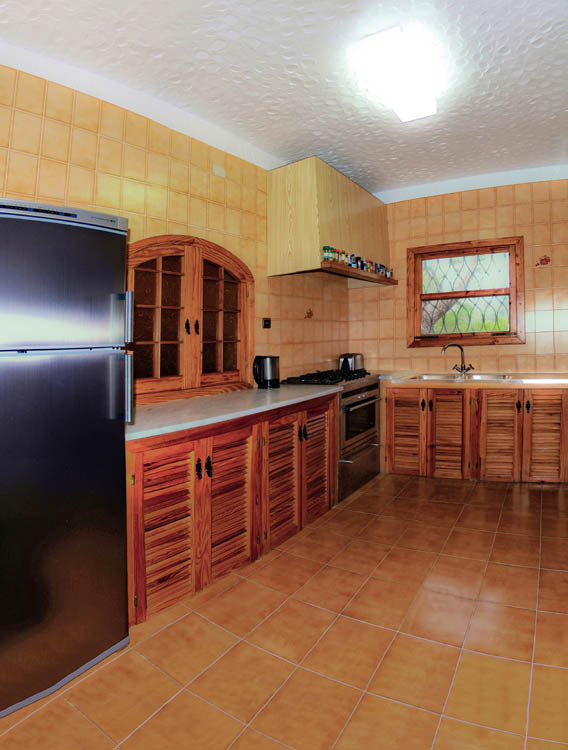 Take a look at the 3 double bedrooms and 3 bathrooms of your Ibiza rental villa. This page is about the privately owned Ibiza villa"Wu Wei".